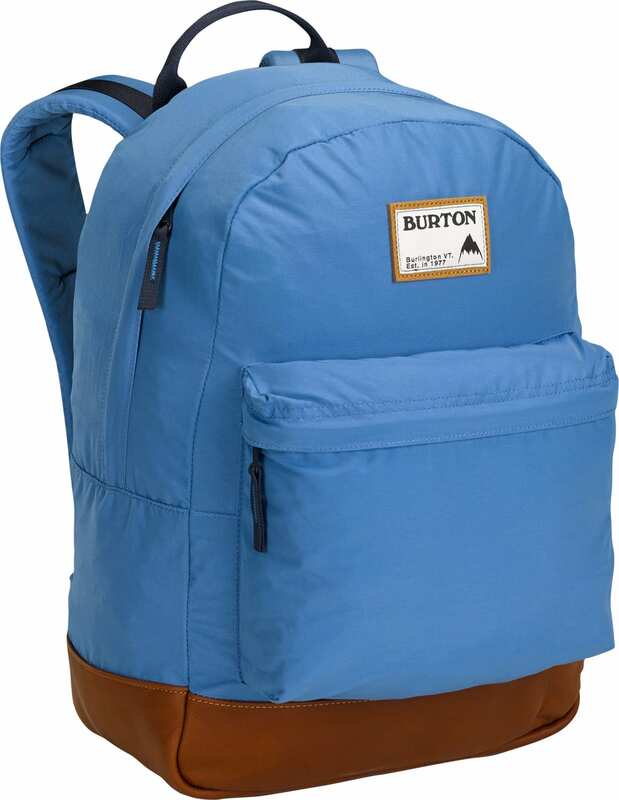 The Burton Kettle Backpack might just be the perfect mix of classic-styled good looks and today's most necessary functionality. 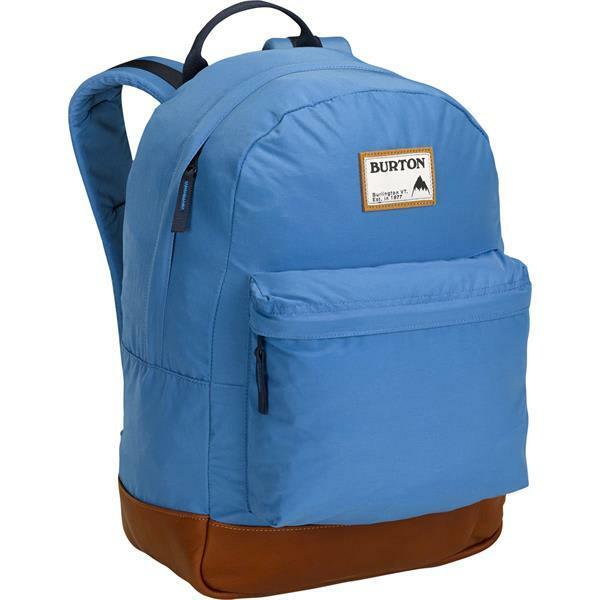 Its simple design will catch eyes without looking silly, whether you're carrying your stuff to school, work, or anywhere else. Carrying books with you? Stuff them in the roomy main pocket and put your lunch and a sweatshirt in there too, just in case; there's certainly room for them. Want to keep your smaller items separate and easy to reach? Tuck them safely in the front zippered accessory pocket. Oh, you're bringing your laptop too? As luck would have it, there's a padded laptop pocket to ensure it stays safe. Great patterns and reasonable quality. The kettle 20L is not big enough for a middle schooler and the fabric it is also not sturdy enough . this item specified by grandson as a desired Christmas gift!